If you have found or suspect you have bed bugs in your home or business (signs include bites and stains on your bedsheets), you have our deepest sympathies. Dealing with these parasites is no fun, and they can come out of seemingly nowhere to wreak havoc on your home and life. The only thing worse than having bedbugs is having bedbugs and not doing anything about it. If you don't act fast, the bedbugs will multiply and create an even worse problem. The best thing you can do is to hire a professional company like ours to eliminate bed bugs as soon as possible. By enlisting the help of our team of professionals, you can rid yourself of the bedbugs and sleep easy. 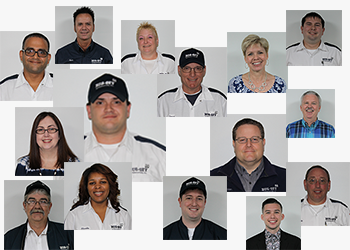 Every one of our pest control technicians is a registered professional with experience in treating bedbug infestations. We are also experienced in treating all kinds of homes and businesses. Whether you live in a bungalow or run a large office, we will be able to treat it accordingly. For treatment, we use special sprays which target bedbugs wherever they may be hiding or will possibly come to find food. Once they come in contact with our products, their dreams of feasting on you will be over. The residual effects of this spray will last for several weeks after our treatment. When we come for service, we will treat all rooms that have bedbugs or that we feel could be at risk for attracting bed bugs. We will inspect all areas, particularly in places where bedbugs are known to congregate, such as your bed, dresser and floorboards. We will apply our sprays that will eliminate the infestation and leaves a residual that will last for several weeks. This means if any other bedbugs manage to hide out during our treatment, they'll be greeted by the residual of the spray and die upon contact. Plus, any other bed bugs that enter your home or business will be killed upon entry. Our pesticides are effective at eliminating the problem of bed bugs now and in the future. The most important part of the treatment is to be as thorough as possible in order to target bedbugs wherever they might be. 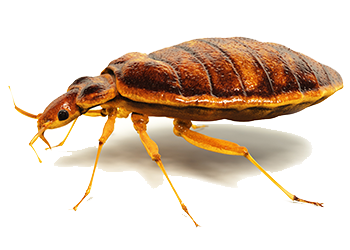 Bed bugs thankfully cannot fly, but they have legs and can move fairly easily from room to room. After treatment, there are things you can do to help ensure bed bugs won't be a future problem. You can seal your bed and box spring with encasements which prevent bed bugs from getting in and any bedbugs that happen to be in your bed from getting out. You can also make sure to not take furniture in from off the streets. 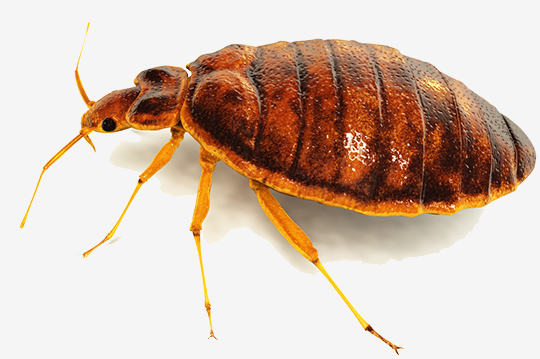 Finally, you can be diligent and check regularly for any signs that you may have bed bugs. We are dedicated pest control technicians who want to help eliminate your bedbug problem so you don't have to worry about it anymore. 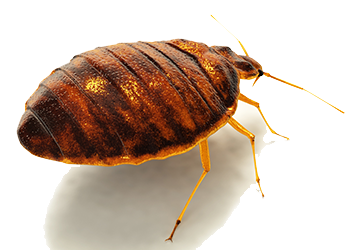 If you are dealing with bedbugs, please call us today so we can schedule an appointment to help you out.